Conveniently located nearby two train stations for fast commute to NYC, excellent schools and gorgeous Greenwich amenities including Tod’s Point, Binney Park and downtown shopping, this home is not to be missed! Our property video for 93 Summit features aerial video, HD video of interiors, Art Direction/Props, graphics & fun music! 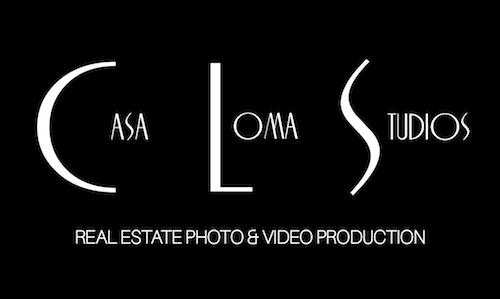 Check out our other commercial & creative work at Wolf Films LLC. Music Videos, Documentaries & Short Films. Visit www.nickichavoya.com for more info.